The Reverend Ken Berken and Canon Rachel are long standing friends of our club and visit us whenever they can during their visits to the UK. Recently we were pleased to give them another cheque for their work with the orphan children of North Kigezi and learn of the latest developments in that area of Uganda. 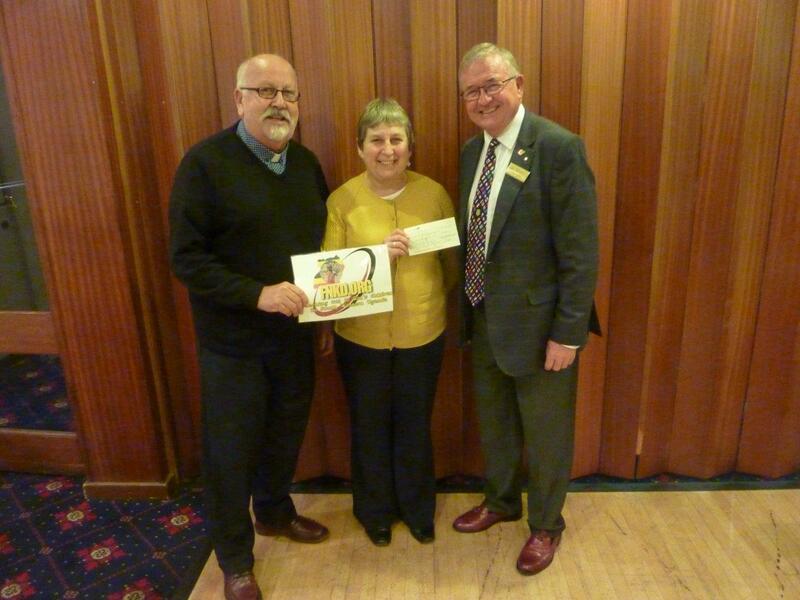 They are pictured above with Chris Keeble, chairman of our International Committee.